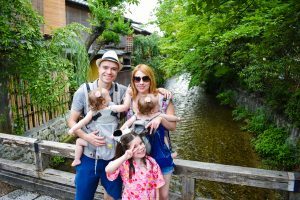 Being a six hour drive from Montreal, the city of Toronto is a great family travel destination for our family. Traditionally, Montreal has been seen as the cultural travel destination of Canada, but recently Toronto has made an effort to showcase itself as the arts and culture capital of Canada. More like an American city than other Canadian cities, Toronto is a colourful city with a lot of things to to do for traveling families. 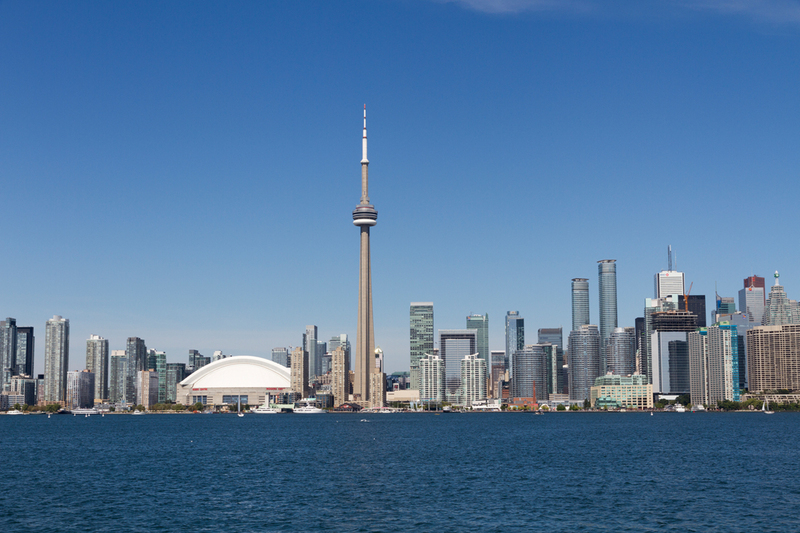 Here is our family-friendly Toronto City Guide. 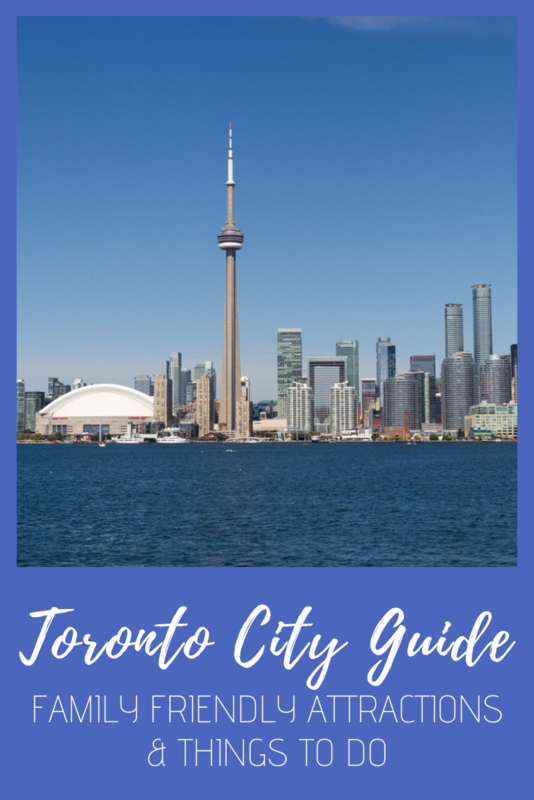 Here are some of our top Toronto city guide sights! Opened in 1860, Queens Park is an urban park in Toronto Downtown that is named in honour of Queen Victoria. 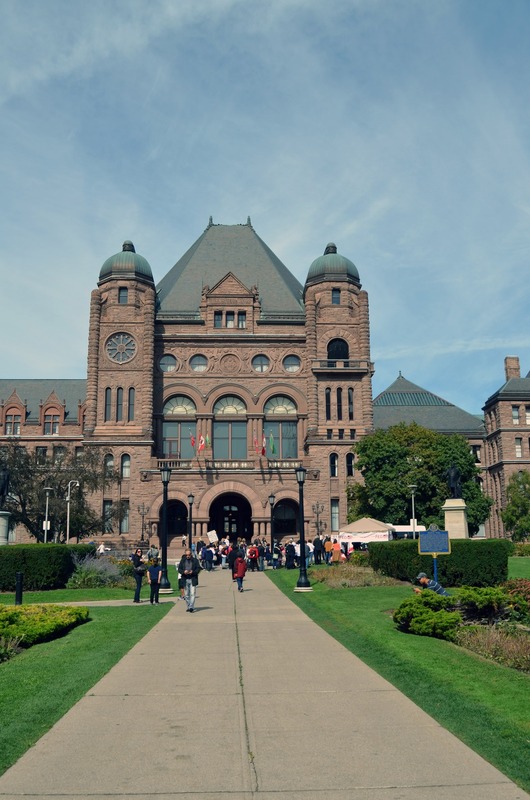 It is also the legislative home of Toronto’s provincial government. Free tours of the building are given throughout the year, Monday through Friday between 10:00 am. and 4:00 pm. 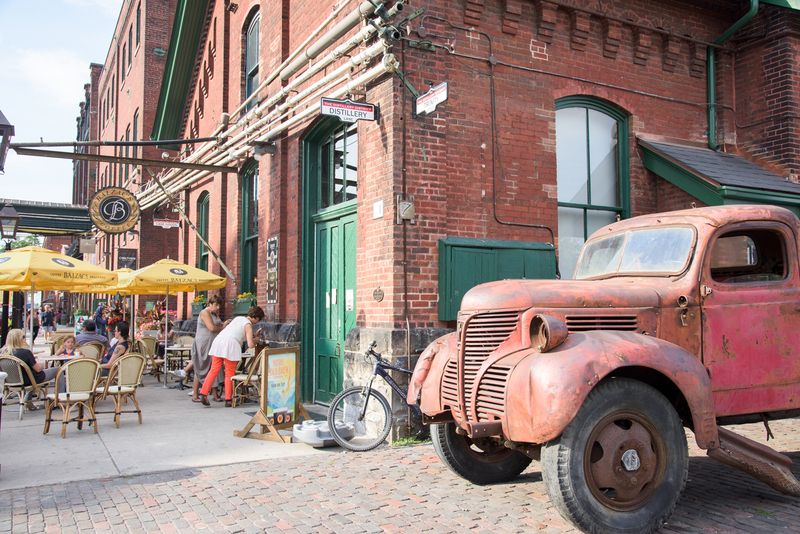 The distillery district is the most happening place in the city of Toronto. One of the best features of the district is it’s a pedestrian only village. You can find everything here, from restaurants, art galleries, retail shops, theatres, and cafes. George Brown College also offers courses here in theater arts. If you love dancing then be sure to enrol in either a private or group class that are offered at the high-tech dance studio. 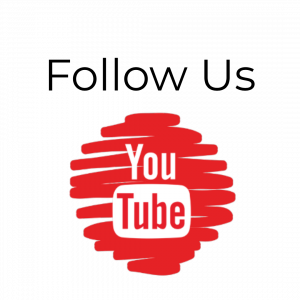 Additionally, the areas impressive artists studio have attracted people interested in pursuing artistic endeavors like painting, textiles, sculpture, ceramics, and photography. Toronto’s new Opera House is a concert venue located just on the outskirts of downtown. Don’t be fooled by it’s name Opera House though. Many top performers from the world of rock, rap and jazz have held concerts here. Kensington is one of Toronto’s largest multicultural neighbourhoods. The market area is made up of hundreds of small shops and stalls that sell fresh fruits, vegetables, meat, seafood, dairy, and other items. Vendors represent over 30 cultures from around the world – a true representation of this immigrant community. 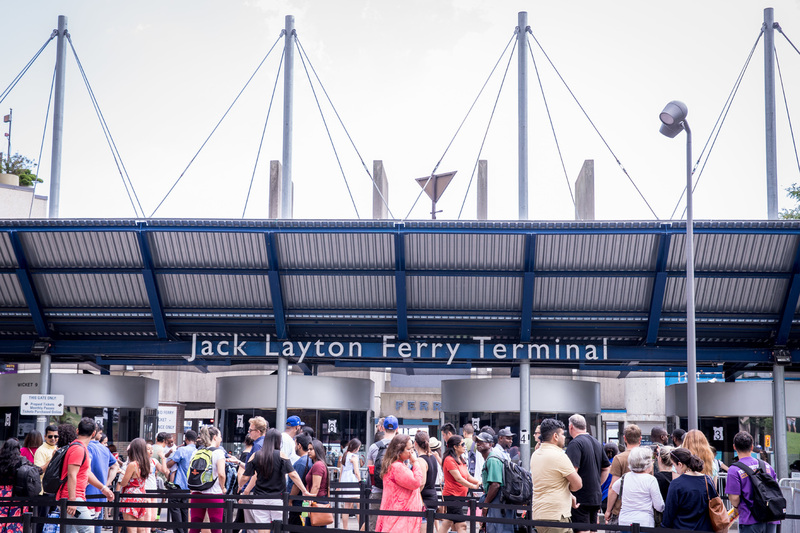 Little Italy is home to a thriving Italian community. The area is very trendy and an ideal shopper’s delight. You can find many high-end stores and boutiques filled with quality goods imported from Italy. Locals love to hang out at Cafe Diplomatico for good conversation and a cup of the best coffee in town. Little India is a lively neighborhood east of the downtown core. If you love Indian food, there’s no shortage of restaurants for vegans and non-vegans. Time goes by quickly at the busy Gerrard India Bazaar. Be sure to shop here for 100 percent silk textiles, art, clothes, jewelry, and Indian delicacies. Spend an afternoon strolling through this lovely neighborhood surrounded by classically restored Victorian homes. Cabbagetown was once an highly undesirable place to live. But after much restoration to the area and pride of ownership by residents, it’s become sought after and very expensive. Places to explore in Cabbagetown include the Allan Gardens- A tranquil botanical gardens and Riverdale Farms-A working farm with seven and a half acres. There’s also a real farmer doing real chores alongside cows, chickens, goats, ducks, rabbits and other barnyard animals. The Necropolis-Toronto’s oldest cemetery and final resting place for famous Canadian dignitaries. 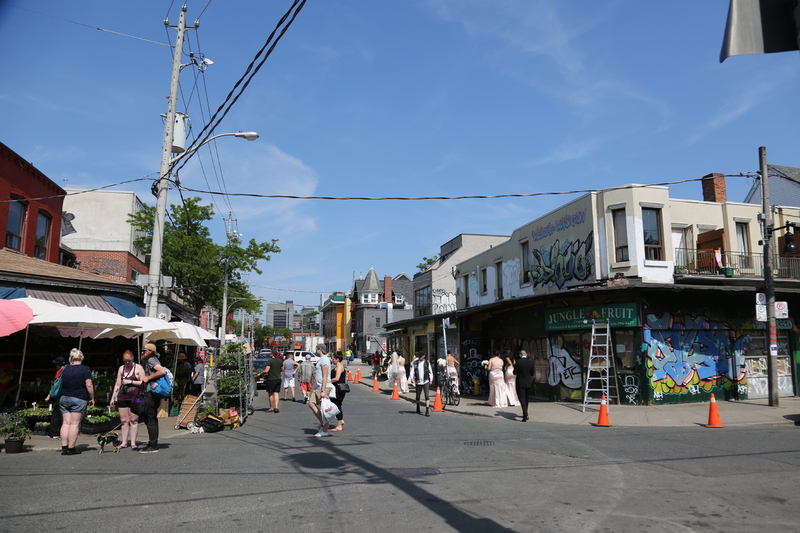 Don’t miss the Cabbagetown Festival- A community-based festival held every September. It features a film festival, concerts, tours of stately homes, and a dog show. The CN Tower is Toronto’s version of the Eiffel Towel and probably the most recognized tourist destination in the whole city. Did you know that the tower is the tallest freestanding structure in the world? 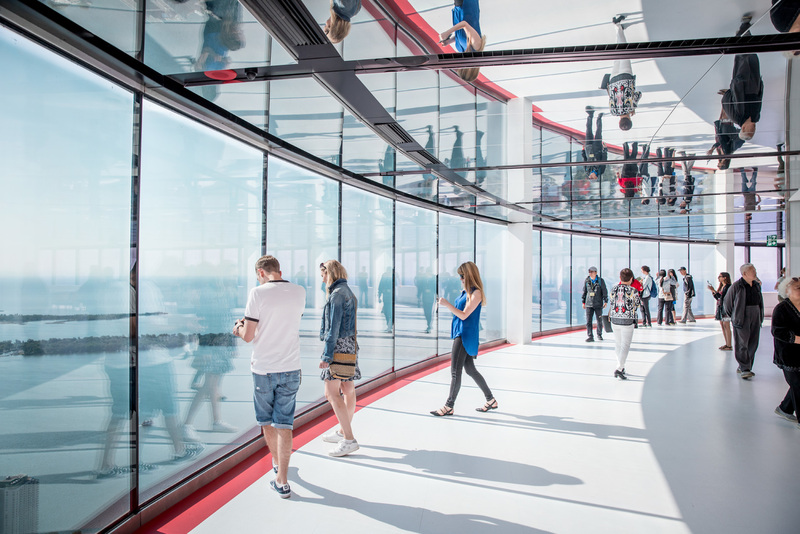 Visitors can take an elevator ride to the observation level for spectacular 360-degree views of the Toronto skyline and even walk across a glass floor. If you’re in the mood to splurge you can follow your visits with a scrumptious meal in the revolving 360-degree restaurant. 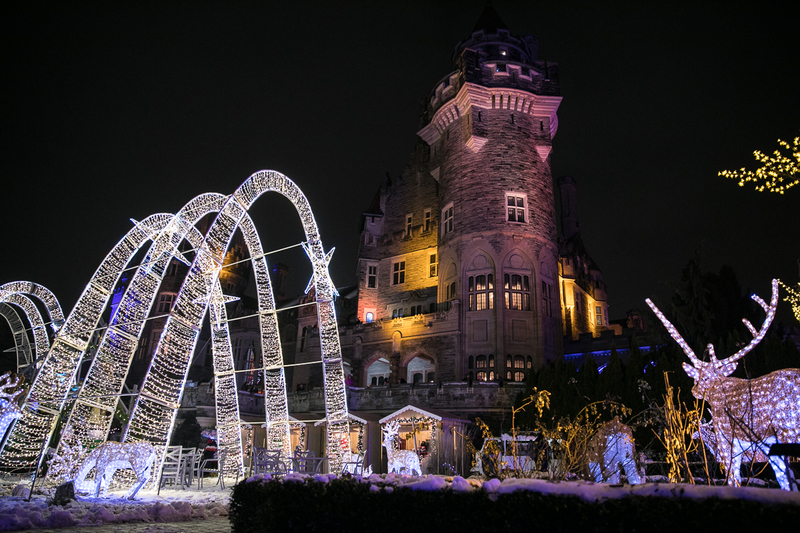 Casa Loma Castle is a 92-room fairytale castle nestled on a hilltop, overlooking beautifully manicured gardens. The towering castle is a popular venue for weddings. Tours are available daily including admission through the secret passageways. The village is a throw back in time to the 19th century, where tourists can experience what rural life was like back with the help of ‘historical interpreters’ dressed in period costumes. The destination is an actual village complete with a blacksmith. Villagers are welcoming and happy to show you how to do their trades such as candle-making, woodworking, open-hearth cooking, and weaving. For more trip planning ideas visit Toronto’s official tourism website. 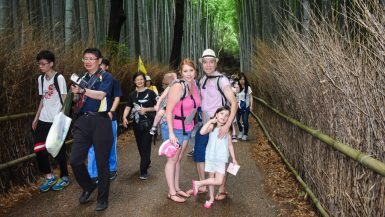 Do you have any other family-friendly places to recommend in the city of Toronto? Let us know in the comments below! Having lived in Toronto in the past, I agree with a lot of your choices here! Kensington Market and the Distillery District are my favorite parts of the city. Plus the CN Tower is something everyone should do once! Wow! Toronto has so much to offer its visitors. The CN Tower would probably be my first stop if I get the chance to visit. Cabbagetown sounds interesting too. I love old Victorian houses! Toronto is one of my favorite cities. 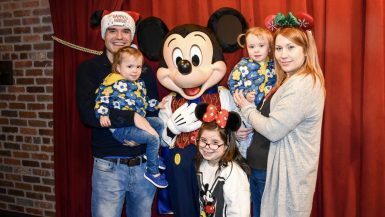 I took my kids there years ago… It is clean and friendly. Lovely this place! Looks perfect for travel adventure!! I wish I have a chance to visit in Toronto city someday. Oh nice, I’m actually from Toronto, and while I’d add a few more things here, I think you’ve got a good feel for the city!